The Nova Scotia Museum has been doing a lot of reflecting these days, particularly on where, and how, it all began. Over the last few months, staff from different areas of study and work have been drawn to one person in particular: Dr. Rev. David Honeyman. 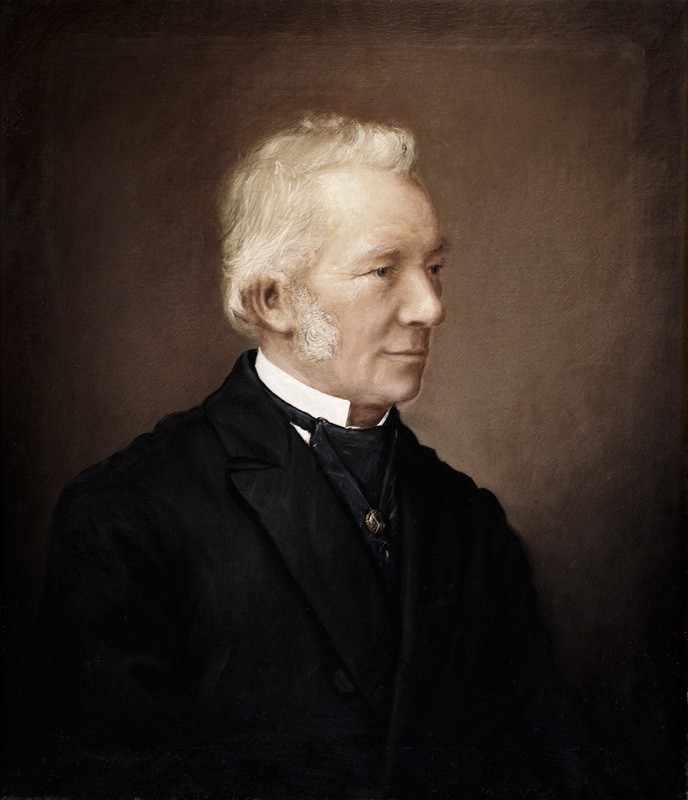 Our first curator, and the man who lobbied for the Nova Scotia Museum’s existence. To help us celebrate, the Nova Scotia Provincial Archives has given us a birthday gift, an online exhibit about Honeyman and his role promoting Nova Scotia at International Exhibits. We hope you enjoy it as much as we have. Nova Scotia on Display: Honeyman, International Exhibitions and the Roots of the Nova Scotia Museum. This online exhibit is a birthday gift from the Nova Scotia Provincial Archives. We can’t think of a better way to spend a milestone birthday than the opportunity to dive into our past, as we look to our future. Here’s to the next 150 years!